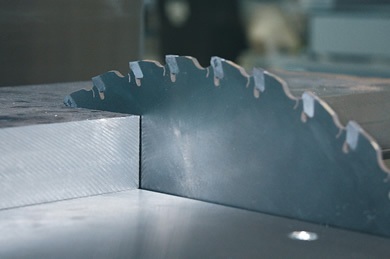 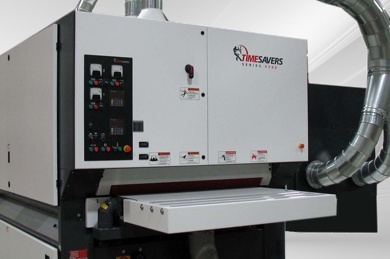 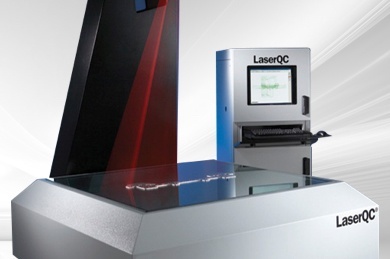 By investing in the most up-to-date metal cutting technology and techniques we offer an unrivaled metal cutting and profiling service at our state of the art facilities. 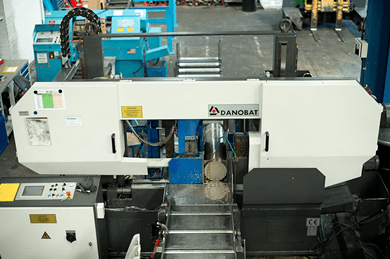 Whether you require a one off creation or a series of produced components or parts we have the capabilities in house to fulfill your brief. 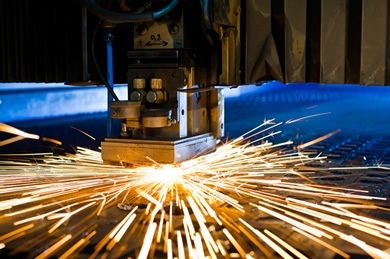 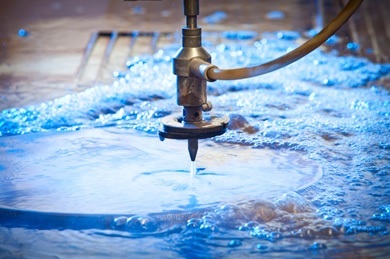 We offer laser cutting, water jet cutting, plasma cutting and many more metal cutting techniques which allow us to produce parts to your exact specifications. 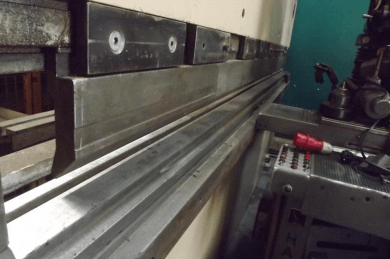 Whether you need metal cut to size or complex components produced to strict tolerances, our Metal cutting and profiling service means the end result will exceed your expectations every time.